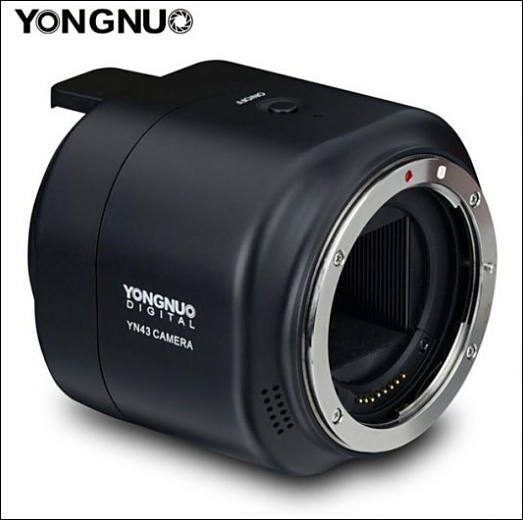 Yongnuo YN43 new upcoming m43 camera with 4K video! 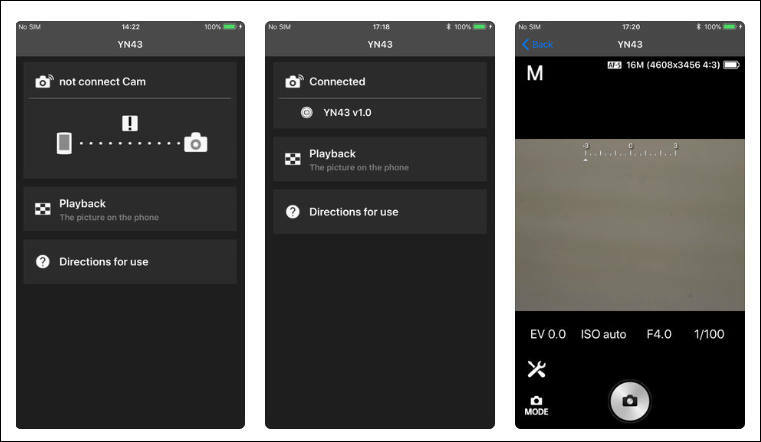 It looks like Yongnuo is getting ready to ship a new camera that clips onto your smartphone. Details are still pretty light on specs, but some of the rumors sites have pictures and screenshots from the companion app which is already in the app store. 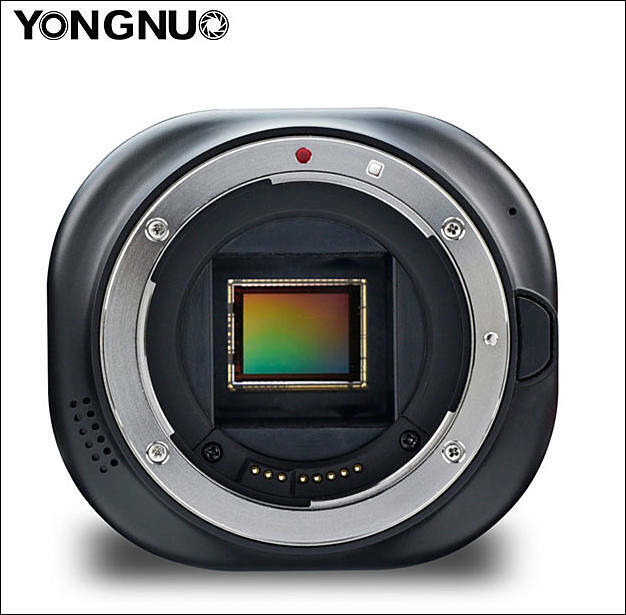 It seems from the pictures that they've decided for the weird pairing of 4/3 sensor and EF mount. Why not just use a micro 4/3 mount which allows smaller lenses as well as maintaining EF compatibility? The company have made lenses for both Canon and Nikon bodies. https://yongnuousa.net/t/lenses Seams like the reason for not having an M43 mount. Perhaps if they have made M43 lenses, this thing would have had an M43 mount. Actually we have topic for each of their lenses here. About m43 mount. Problem can be with m43 mount owners. Panasonic and others can decide that it will be not too good to allow core Chinese business to get information. Xiaomi Yi is not much Chinese business, so they are not much threat. It mostly just seems weird to pair 4/3 sensor with EF mount. 4/3 sensor with m4/3 mount? Makes sense. EF mount with APS-C? Makes sense. Moment is exactly right. As Japanese companies are stuck, they moved to premium bodies niche and just stuck this year. As niche is very limited. More mind boggling, why on earth baring a MFT sensor with an EF mount?!?! Unless this is another BMCC EF rockstar success in the making (hint: it is not) then this camera will be a flop, unless they switch to a mount which makes more sense for a MFT sensor (such as a MFT mount). Plus simple fact that they make lot of EF lenses, so have all knowledge. They should build it with a speedbooster optic over the sensor !